Word Games (5400 trailer views) - PLAY IT! 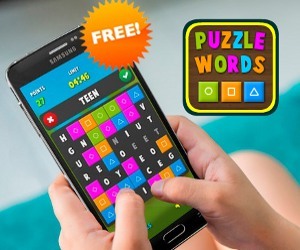 Description: Word Games is a collection of 6 popular word search highscores games! Will you make it into TOP20?